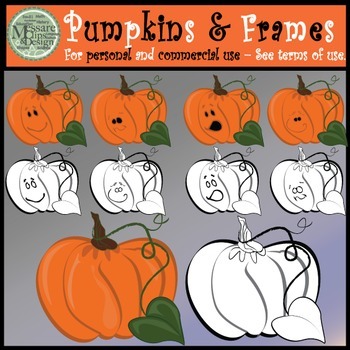 A simple pumpkin, silly faces and coordinating fall frames/digital paper. It is a great set for so many projects! There are 22 pieces in this set! Frames at full resolution are approximately 12x12in. Pumpkins at full resolution are 9x9in. 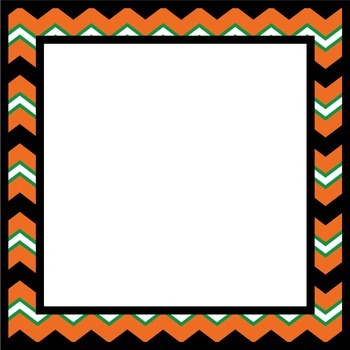 This set comes with 6 Fall Frames with and without a white backgrounds. 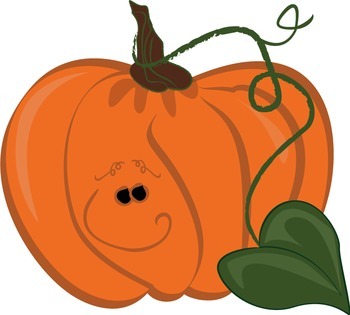 as well as a basic pumpkin and 4 face variaitons. 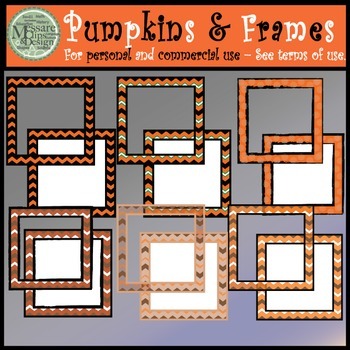 November Printable Patterns and Frames The full set contains 25 separate digital patterns and frames that can be layered or mixed and matched.